I often find that listening is a skill that many of my learners find difficult, often because they find the speed of what is spoken is simply too fast. They become so fixated with not being able to understand that they switch off and give up. This is particularly an issue when using authentic resources. Recently I’ve been using Audacity to slow audio files down to make them more accessible, then once the learners are happy with the slower speed and can understand what is being said, they can have a go at listening to the files at the normal speed. It’s incredibly easy to use the “effects” menu in Audacity to “change speed”, decreasing by anything between 10 and 20% (or more if you want it to be really slow). The only thing to remember is also to “change pitch” increasing by the same percentage amount. 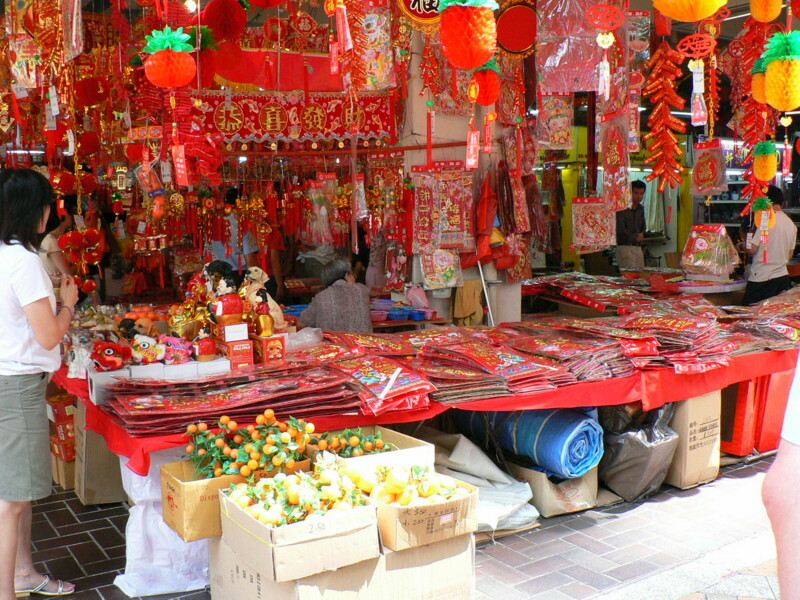 Chinese New Year (春节 Chūn Jié or Spring Festival) is almost upon us – Monday January 23rd. This year is the year of the dragon (龙年 lóngnián), the fifth animal of the Chinese zodiac. I was looking for a suitable video of the story to show the pupils in my Mandarin club and came across this version in English which is attractively illustrated. I also found a song about the animals of the Chinese zodiac (十二生肖歌 shí’èrshēngxiào gē). It has a catchy refrain in which the Chinese for the animals of the zodiac are repeated in order – useful for fixing this in the mind! This version is in pinyin and is relatively easy to follow, although the last word doesn’t match with what is sung. This other version is slower, has images of the animals and the meaning of the song, but otherwise is just in characters, so not so suitable on its own for my KS3 club. However, I’ve done a transcription in characters and pinyin for use with beginners. Greg Horton, (SSAT lead practitioner and AST from Wildern school in Hampshire – winner of the 2008 Mary Glasgow Award) will be talking about Facilitating spontaneity and debate in the languages classroom and his successful methodology in achieving this. The ALL London branch AGM will follow on immediately after this from 1 – 1.30 pm during which time there is also a job application clinic for PGCE students run by Nick Mair (Head of MFL, Dulwich College). Full details of the event and an application form (£10 members, £25 non members) can be found on the ALL London branch site. You are currently browsing the Learning and Teaching Languages blog archives for January, 2012.